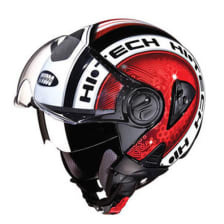 Type: full face, for men, women, visor present, size: l., ideal for-men, women, design-aerodynamic, inner shell-eps padding, outer shell-polyurethane thermoplastic. straps-yes. adjustments-chinstrap mechanism. ventilation type-dynamic ventilation, visor color-mirror.